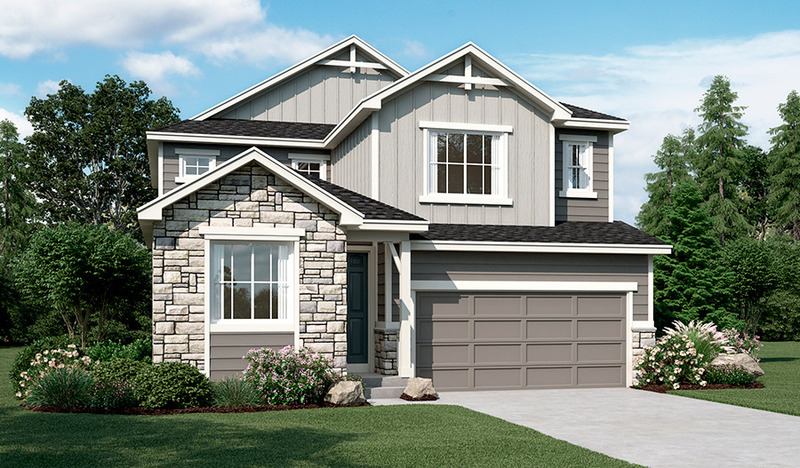 On the main floor of the thoughtful Bronson plan, you'll find a spacious great room and an open dining room that flows into a well-appointed kitchen with a center island and optional gourmet features. You'll also appreciate a quiet study and a convenient master suite with an expansive walk-in closet. Upstairs, enjoy a relaxing loft and three bedrooms, including a second master suite with an optional deluxe bath. 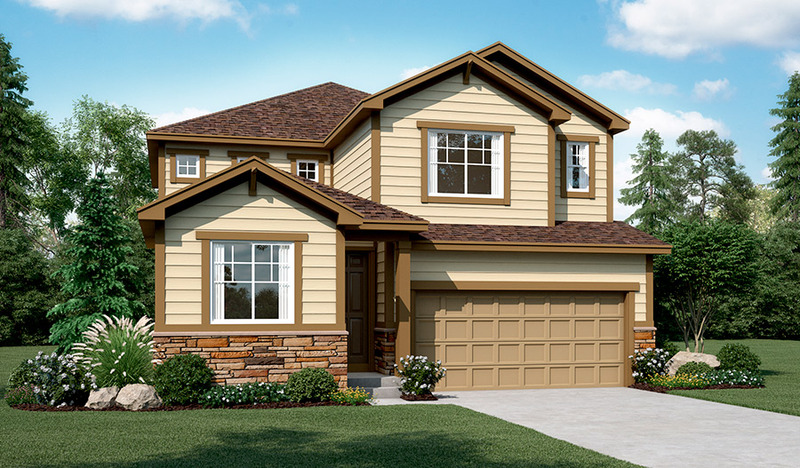 Additional personalization options include a finished basement, a covered patio and a 2-car garage.